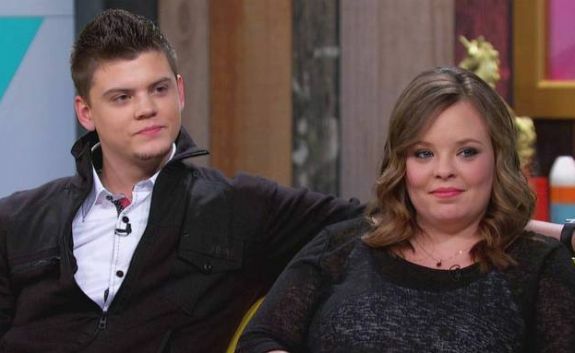 ‘Teen Mom OG’ Stars Catelynn Lowell & Tyler Baltierra Welcome Third Child: Get Details! 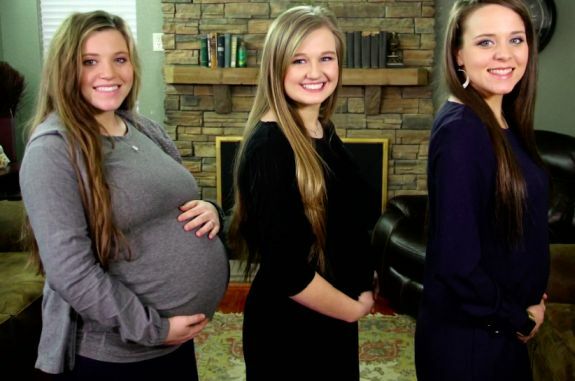 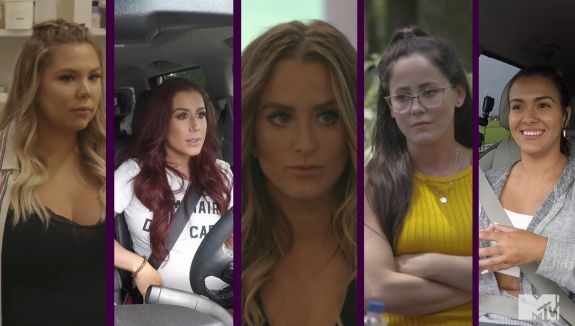 The Ashley takes a look back at all the babies born to reality TV stars in 2018! 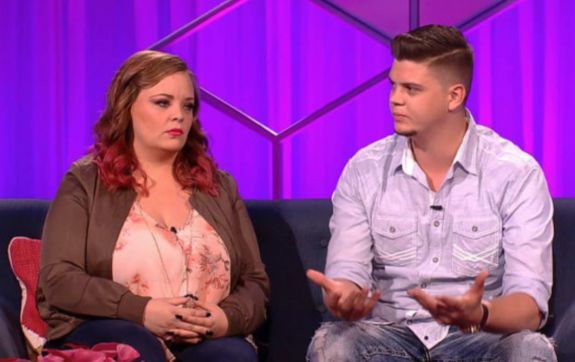 New Boyfriends & Old Family Drama: Watch the ‘Teen Mom 2’ Season 9 Trailer & Get EXCLUSIVE Details of the New Season!